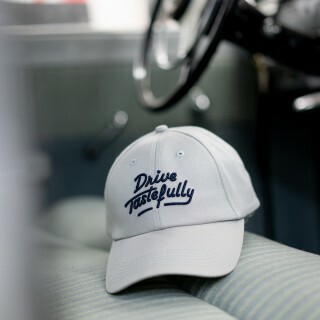 Kenji Shibata, also known as “Kengde Seevert” of Seevert Works, is an exceptional artist and one that we’re proud to add as a partner in our shop. 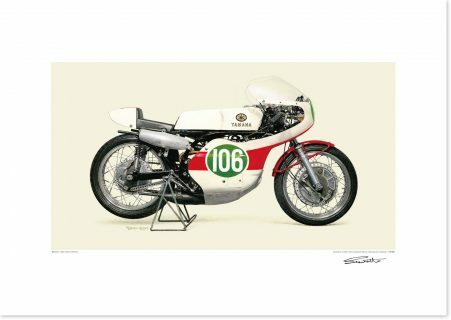 A keen eye for detail finds much to see in classic championship-winning racing motorcycles, and these renditions of vintage Japanese grand prix bikes are clinically sharp yet still identifiable as handmade—think of someone with word-processor-perfect penmanship who grew up to become an artist. Kenji Shibata was born in the city of Nobeoka in Miyazaki Prefecture, Japan and graduated from the Tama Art University in 1985. 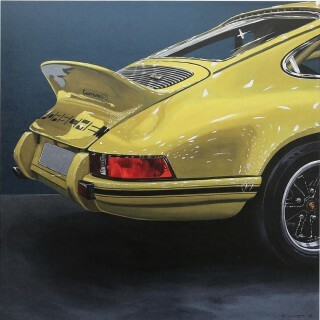 In 2008, he went on to settle down in Nagoya, Aichi Prefecture, where he works full-time in his studio creating ultra-realistic paintings of iconic motorcycles and automobiles. Before he paints, he studies the actual machine in person, and later works off of high-resolution images that he shot during the first meeting. The Seevert process begins with Kenji taking a 4” x 5” format photo of a motorcycle on positive film. He scans the image, enlarges it, and then transfers the bike onto the canvas using expert brushwork, mostly acrylic paint, sometimes oil, and hours upon hours of effort that’s indicative of the dedication to one’s craft which the Japanese are famous for. Kenji Shibata captures iconic vehicles in breathtaking technical detail, painstakingly rendering every mechanical component, light and shadow caressing metal, decal, design feature, perceived transparency, and composite material with obsessive care. The 1968 Yamaha RD05A is regarded as the strongest of the two-stroke, water-cooled V4 that raced in the 1960s. 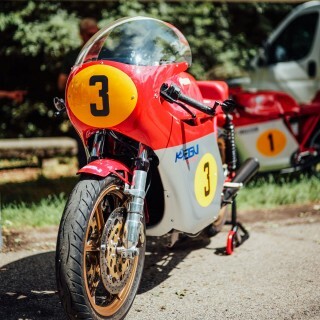 In order to compete with Honda’s new six-cylinder bikes, the RD05 was developed as a replacement to Yamaha’s RD56, which was a strong-enough machine, but one that had reached its competitive limitations by the time the Hondas appeared. 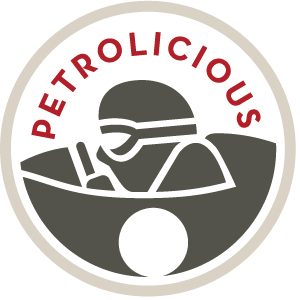 The RD05 project was completed less than a year after its conception. 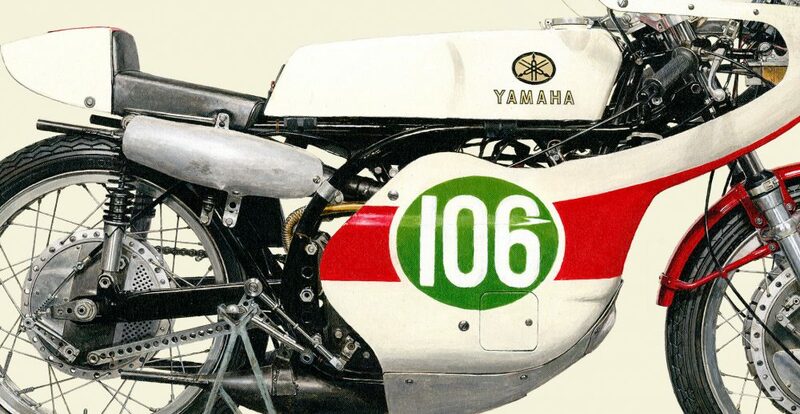 In 1968, Phil Read won the 250 class championship, and Bill Ivy won five out of 10 races on his #106 RD05, the bike depicted here. 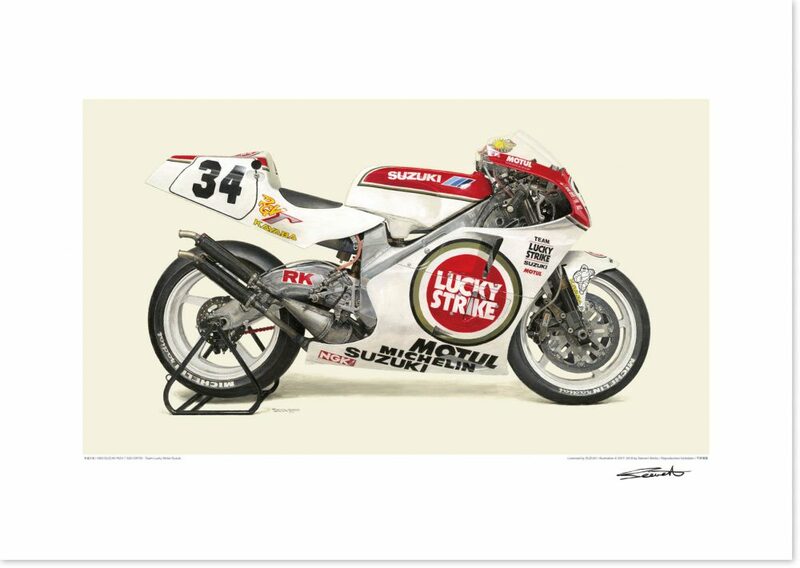 After a three-year hiatus, Suzuki decided to enter the Queen Class again in 1987 and they paired their new bike with a Texan rider known for his risk-taking style: Kevin Schwantz. It took the team six years to climb the mountain of success, and they finally reached the summit in 1993 when Schwantz claimed four victories on the RGV500 early in the year, and, in combination with Wayne Rainey’s very unfortunate career-ending injury, went on to win the world title in the 500cc class. 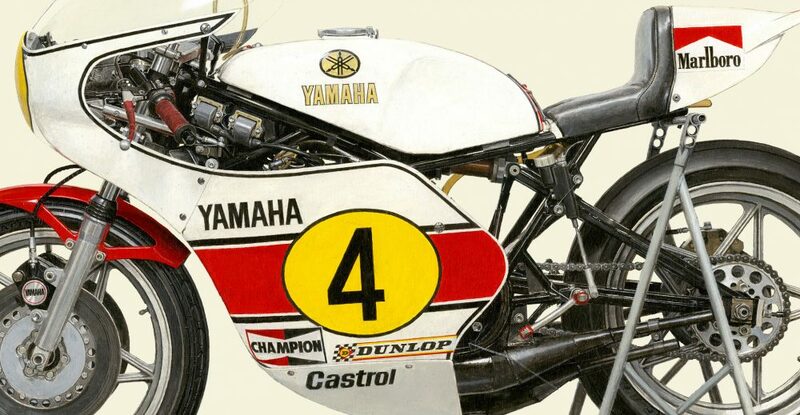 The Yamaha 0W23 was designed specifically to dominate the mother of all classes in its day: the 500cc championship. 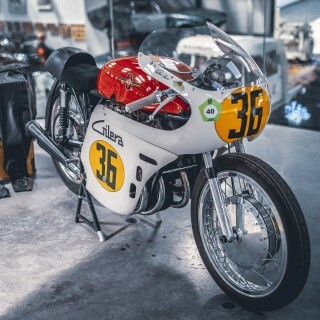 Yamaha paired their new creation with the most successful grand prix rider of all time: Giacomo Agostini, who holds a record 15 world championships. 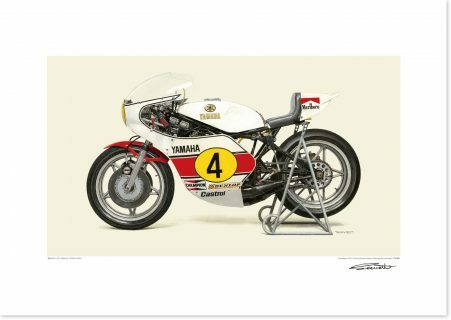 The Yamaha-Agostini partnership proved to be a potent one, and in 1975 Ago went on to win a world record 15th championship title. This was his last world championship trophy, and only the second one that he earned on something other than an MV. 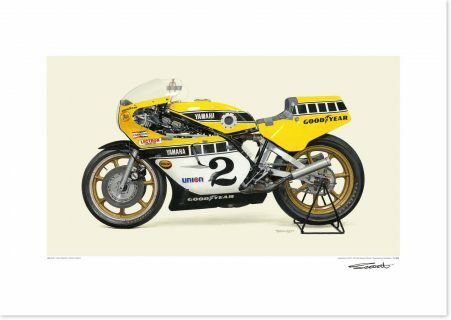 Kenny Roberts’ talent was evident from the moment he sat on a motorcycle, and soon enough the natural-born racer had begun his career, originally competing on dirt bikes in 1968. When it became apparent that Yamaha could not develop a dirt track motorcycle capable of competing with the dominant Harley-Davidson dirt track team, Yamaha USA offered to send Roberts to Europe in 1978 to compete in the World Championship Grand Prix road racing series instead. 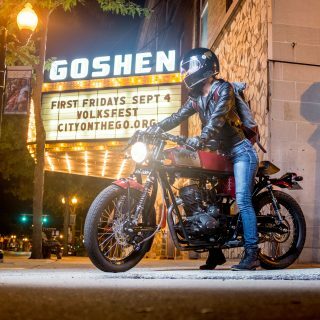 There he went on to win three championships with Yamaha, and Roberts pioneered a new riding style that applied dirt racing techniques to road racing—a revolutionary way to handle a motorcycle that changed the approach road racing from that point onward. 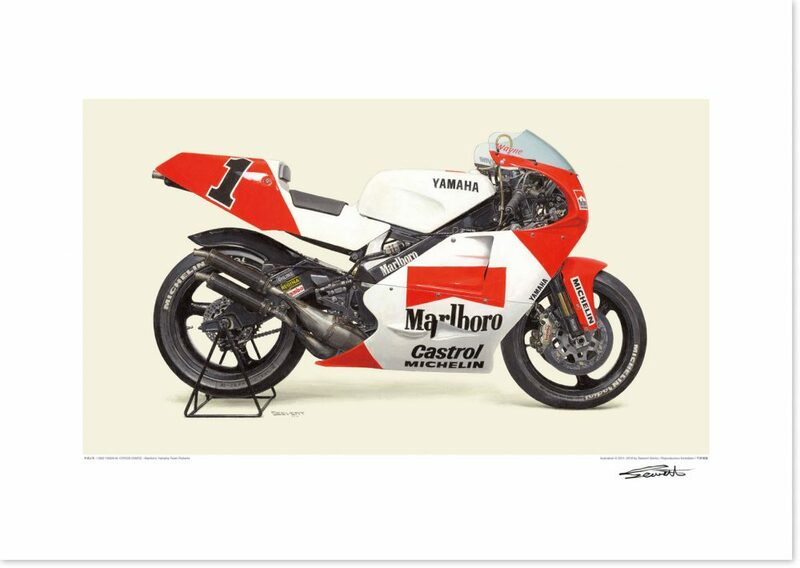 Roberts and the Yamaha YZR750 also won the 1978 edition of the Daytona 200, a 200-mile competition originally established in 1937, and part of the core of the motorcycle racing culture in the United States. In the early 1990s Mick Doohan’s Rothmans Honda, Kevin Schwantz’s Lucky Strike Suzuki, and Wayne Rainey’s Marlboro Yamaha gave their audience (which often included the other riders on the grid) some of the best battles on two-wheels ever seen in the 500cc class. However, neither Doohan’s clean riding style nor Schwantz’s all-in techniques ultimately proved to be a match for Rainey’s outright pace. 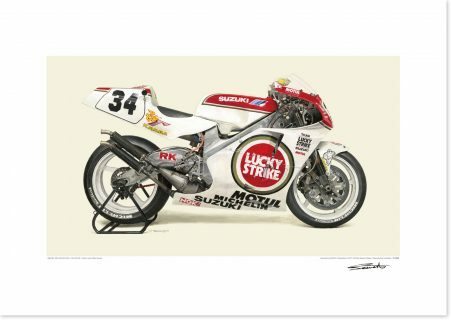 Though there were many close races hidden in the final season standings, Rainey dominated on his Yamaha and won the 500cc championship in 1990, 1991, and 1992. He was all but ensured to win the 1993 title too, if he didn’t suffer a career-ending accident in Misano, Italy. Not the exit from the sport that anyone would hope for, but his legacy in the sport is one that everyone continues to be inspired by.